We have two super exciting meets this month in Glasgow. One of them is the first Contributor Day in Scotland!! WordPress is built by thousands of people all over the world, normal people like you and me and mostly during their spare time. 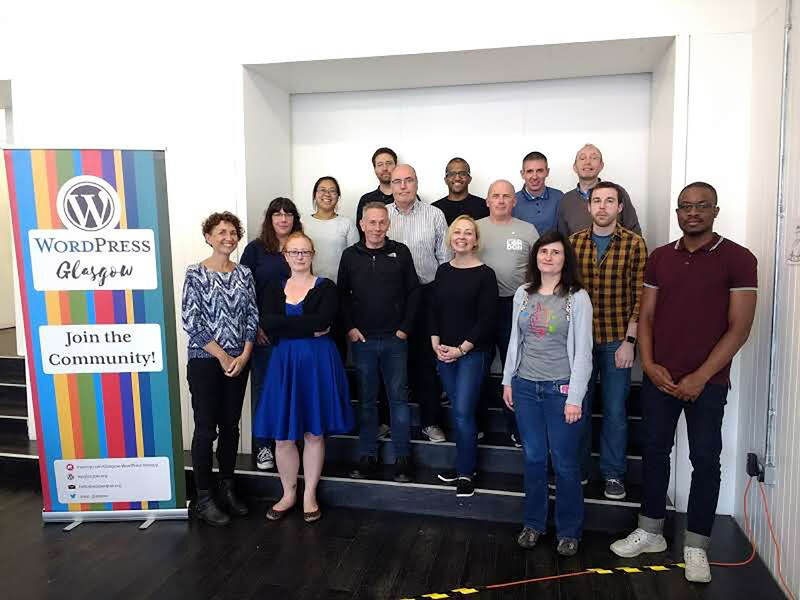 Come along and help make WordPress from right here in Scotland! We’ll have team leads from Accessibility, Core – Data Privacy, Core – Gutenberg, Marketing, Support, Theme Review and Polyglots. A super charged schedule with a website healthcheck desk, a WordPress community helpdesk and our first go at speed networking!